We are foremost river women and river men. We are an open hearted tribe of adventurers, seekers, pilgrims, travelers, musicians and stewards. We draw inspiration from the explorers, pioneers and protectors of the rivers and canyons that came before us. We believe that right now we are in a position to exact positive influence and help inspire a new generation of stewards, extreme athletes and adventurers that will continue a legacy of environmental activism and stewardship. Eight years ago I saw an opportunity to acquire a permit on the Upper Colorado River and focus on the then emerging sport of SUP. At that time there were fewer than 100 paddlers in the whole state and only a handful in BV where I was guiding. To me, the first time I went downriver, I knew it was something I had to share. I tried to make converts of some friends, who resisted and called it a novelty and something that wouldn’t last. It wasn’t necessarily to prove others wrong, but I started SUPCO because I wanted to share with others something that I was so stoked on. 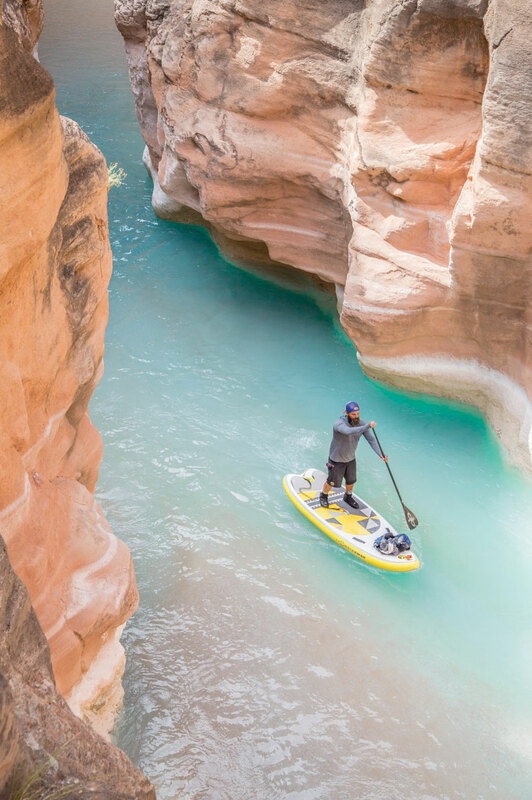 I knew that if people could experience standing through some gorgeous canyons and feel the dynamic dance of river navigation unattached and on a board, that it could be potentially life changing. Fast forward to today and we have taken tens of thousands of people down the river on paddle boards. From solo riders to large wedding groups, to camps and school groups, we have been pioneering river SUP outfitting since we started with a van and five boards out of State Bridge. 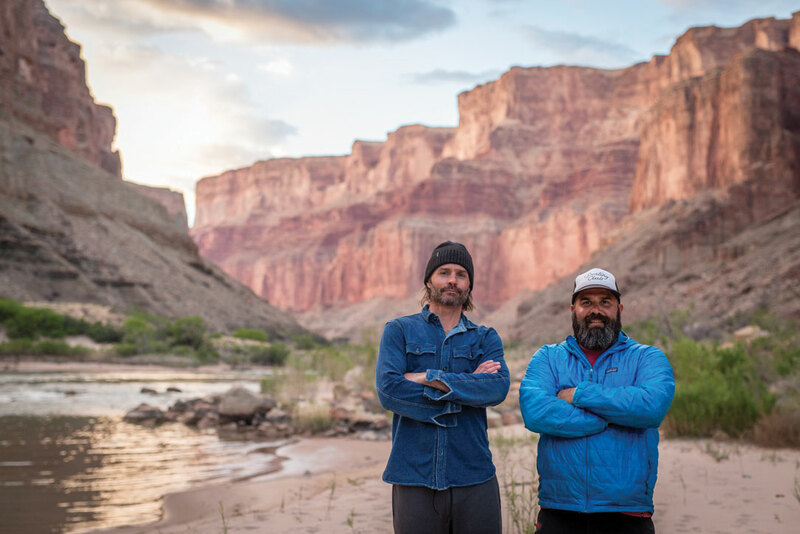 Last year when co-founder Scotty Stoughton and I paddleboarded the entire Grand Canyon, we began to conjure up a shared vision of finding a way to offer more remote/wilderness multi-day trips like we were experiencing. 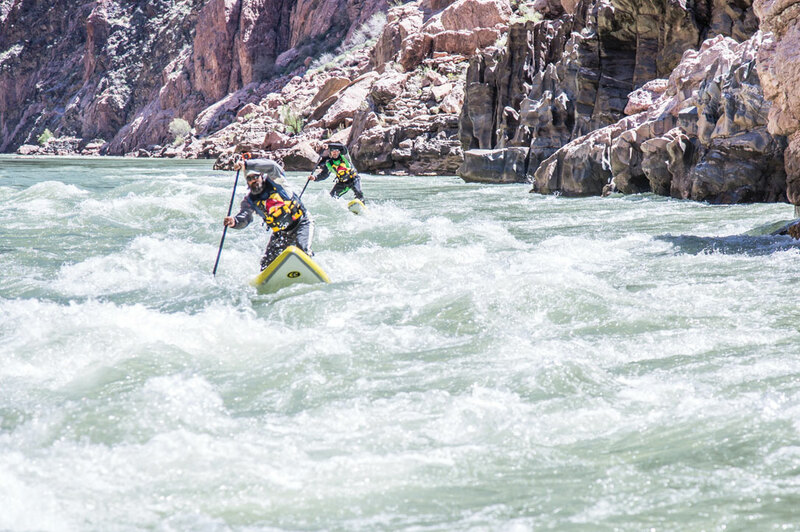 Last May during Paddlefest in BV, we began a conversation with River Runners to acquire their permit for Dinosaur National Monument on the Green River and the Yampa River. Well…it’s official! We now own Adrift Dinosaur (formerly Adrift Adventures) and this year we will begin pioneering and offering multi-day Whitewater guided/instructional and SUP multi-day trips on the Yampa River and Gates of Lodore. The rafting option will continue as it has in the past which makes it perfectly inclusive for families and groups. The permit transfer was approved by NPS just this week and the moving over of licenses is happening as we speak. We can’t wait to begin to offer more river adventures for you all to take advantage of. We are excited to breath new life into this endeavor and those of you that know Scotty well, know he’s planning some trips that will be musical and one of a kind to say the least. With a full heart and appreciation for being a part of our journey up to now—we look forward to new rivers and deeper more remote canyons we can share!